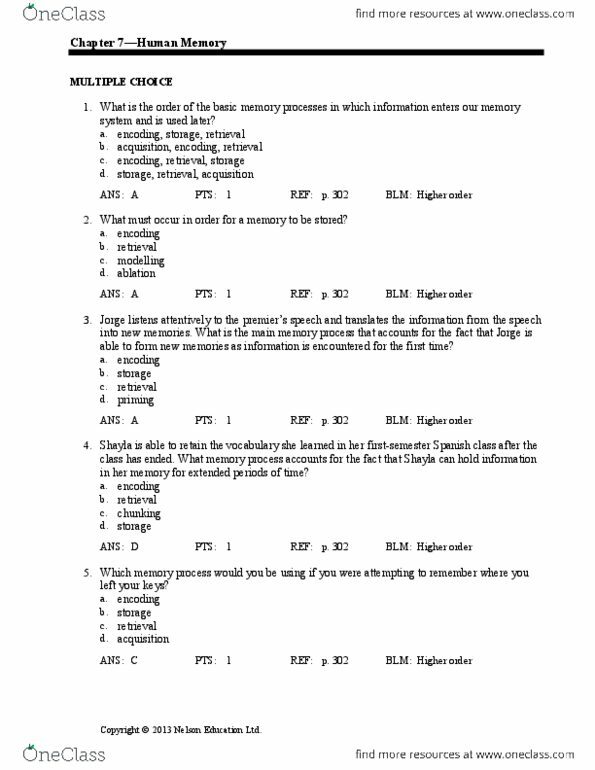 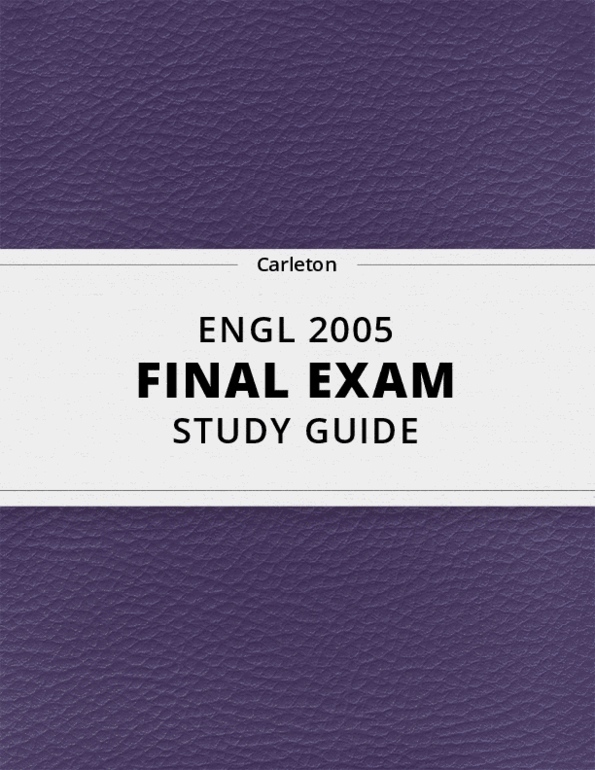 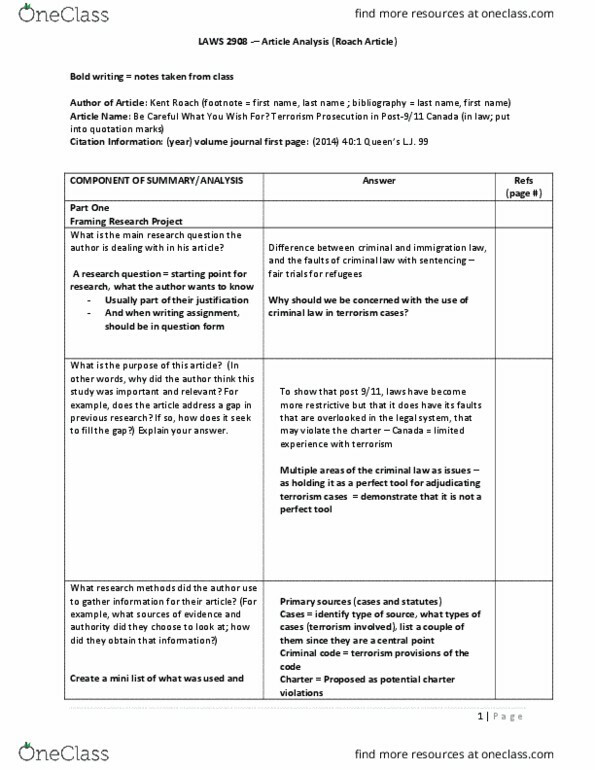 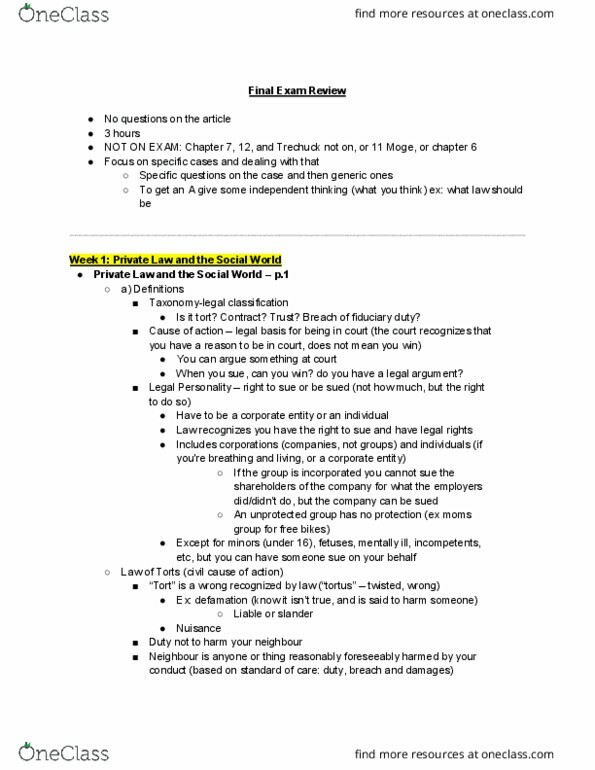 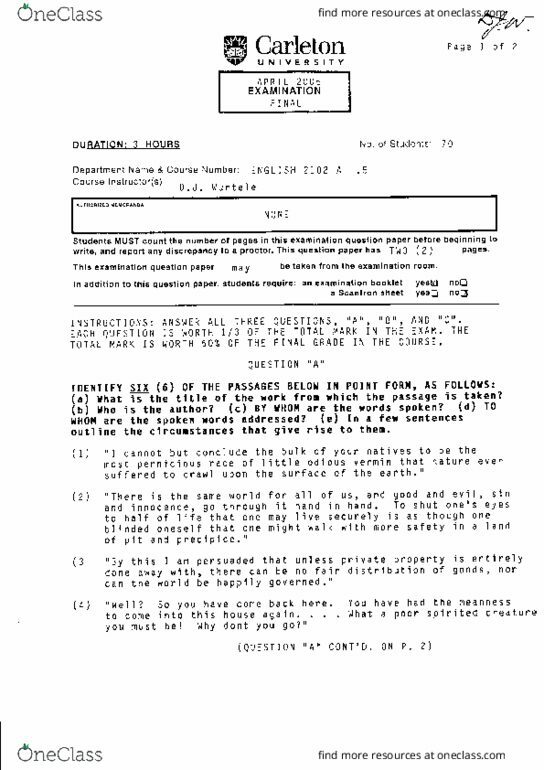 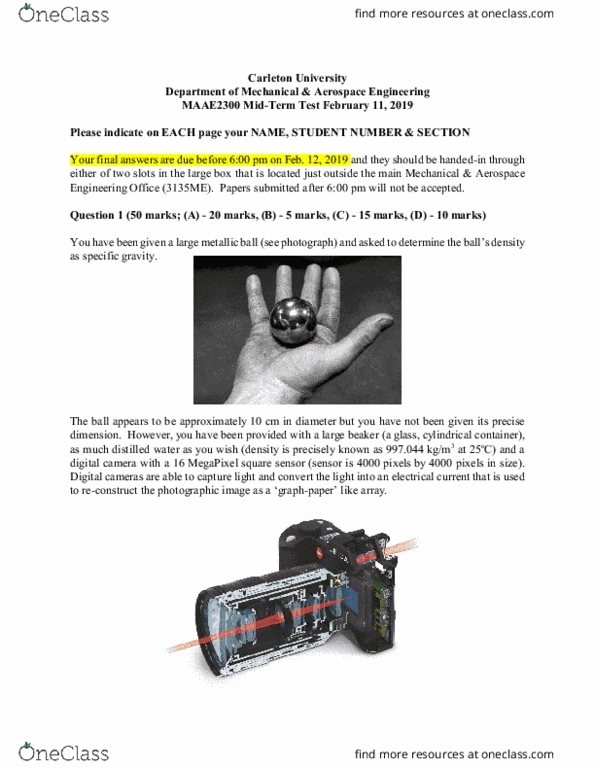 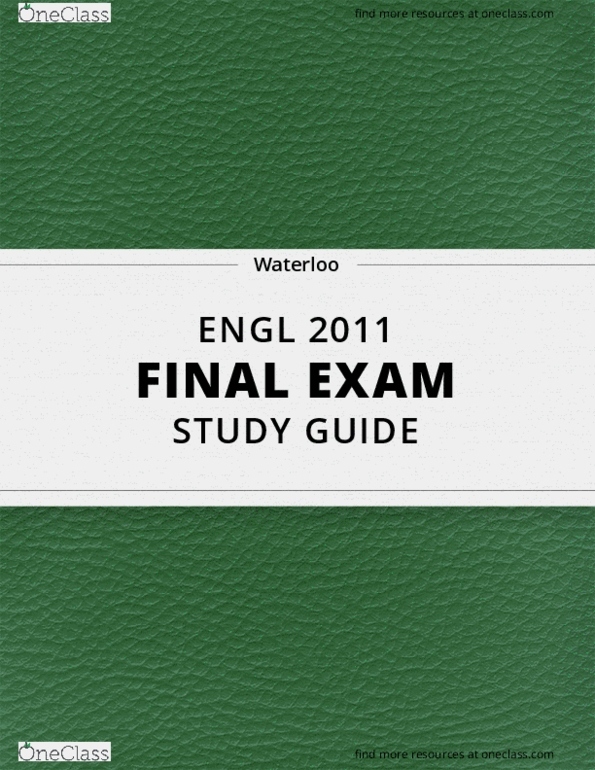 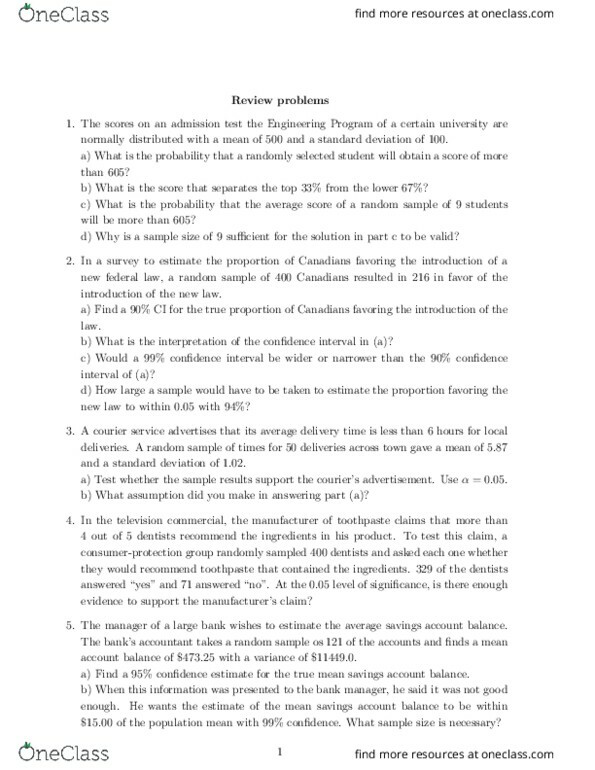 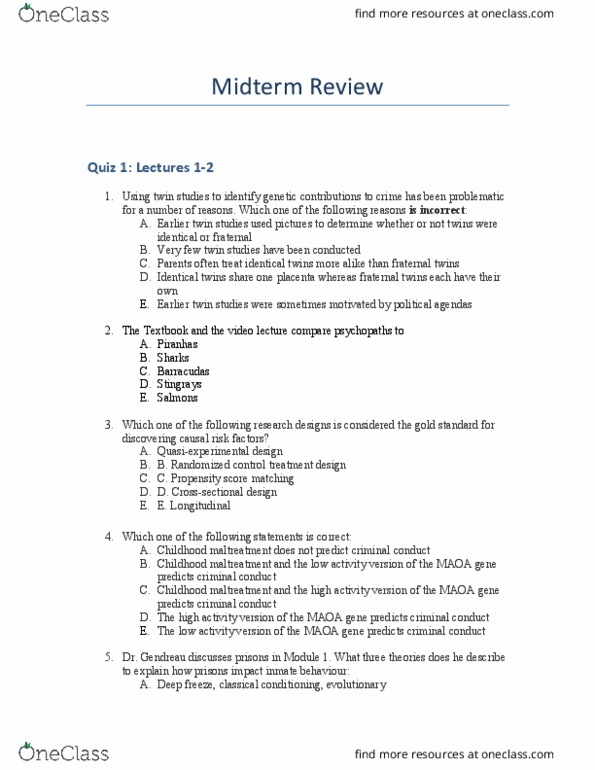 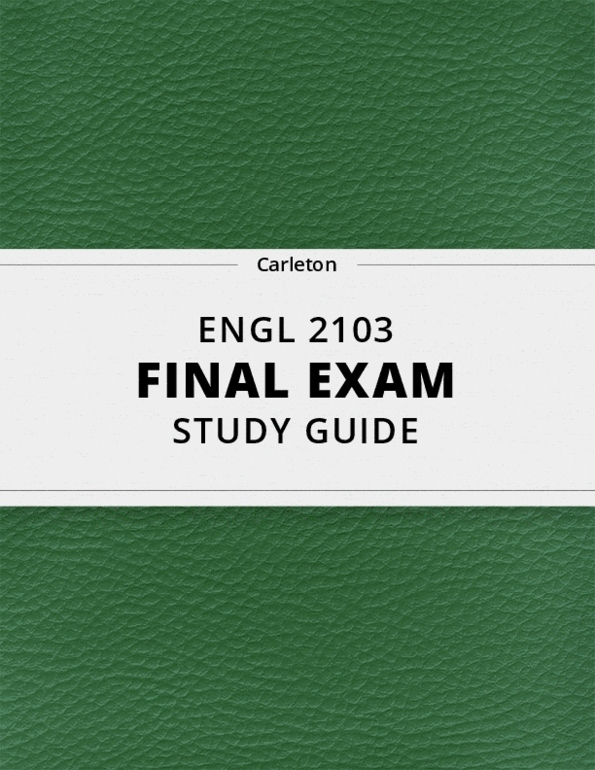 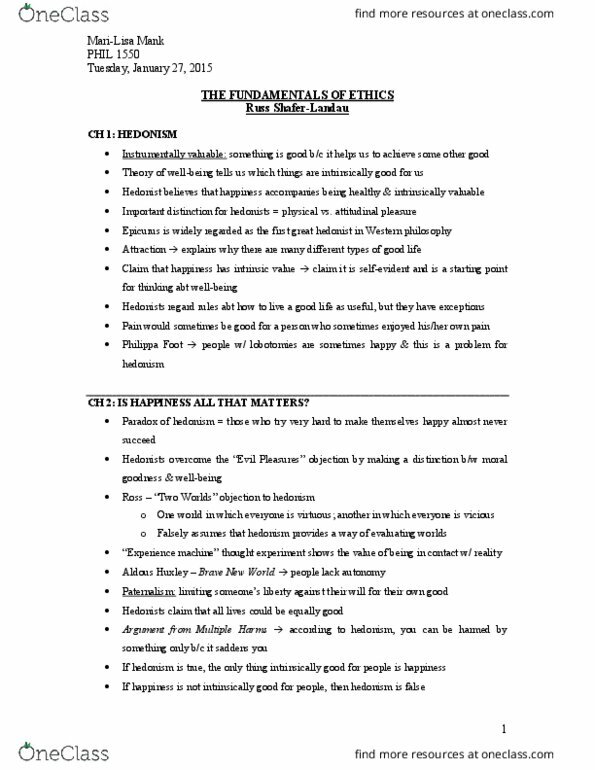 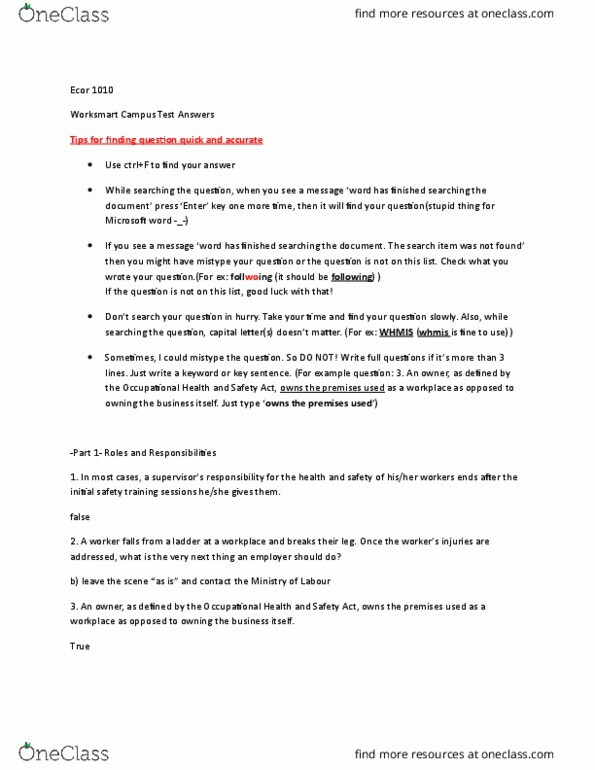 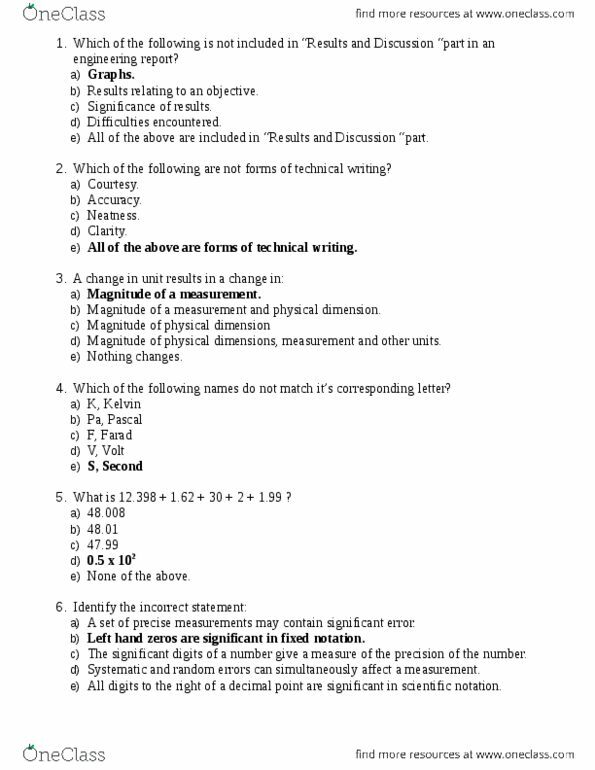 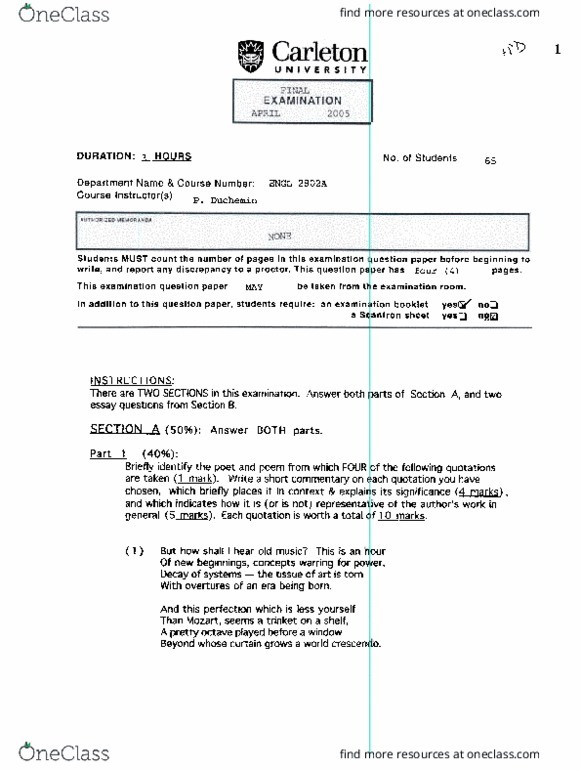 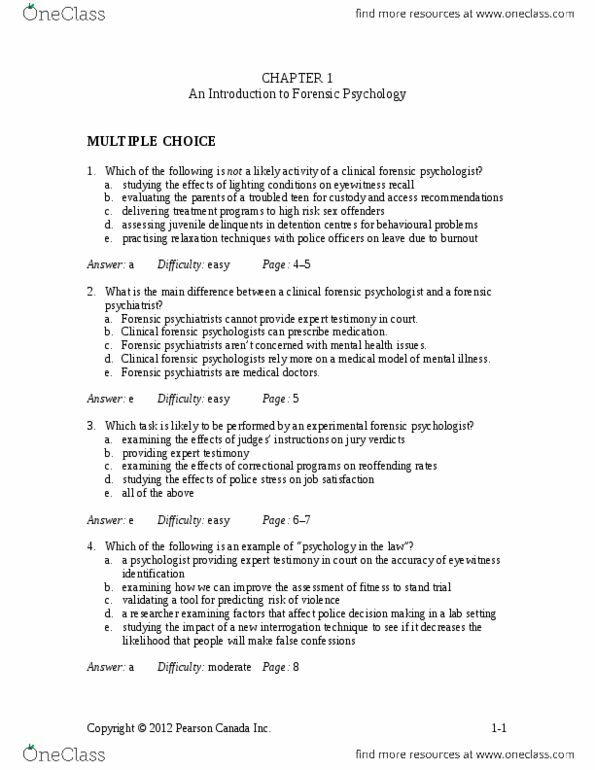 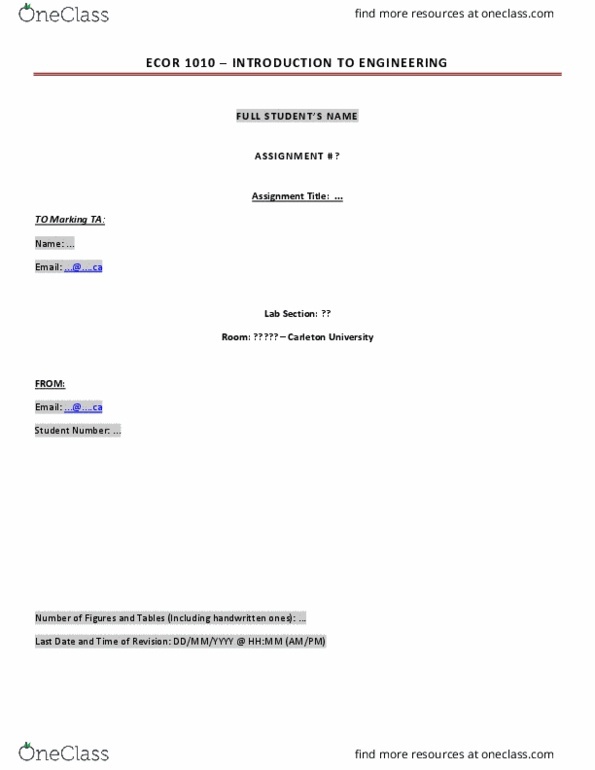 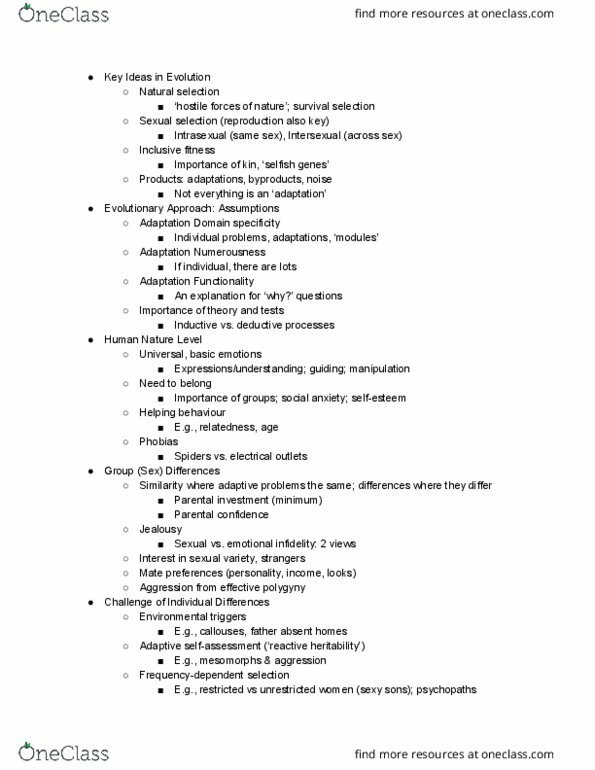 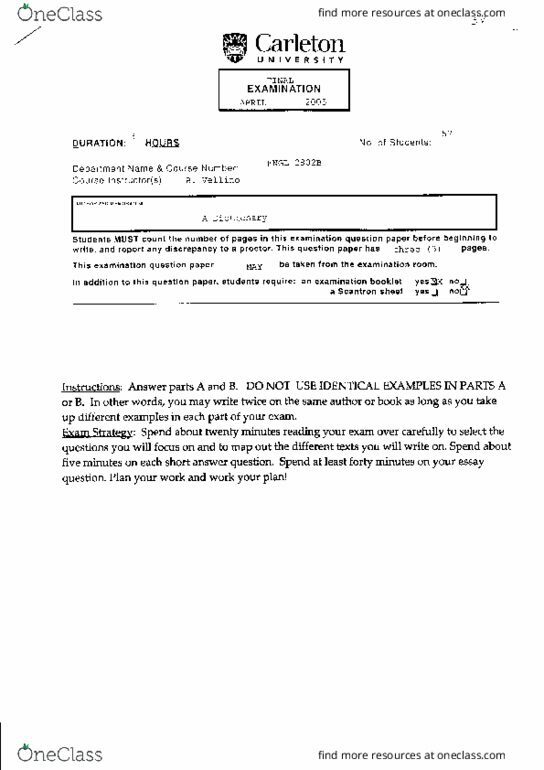 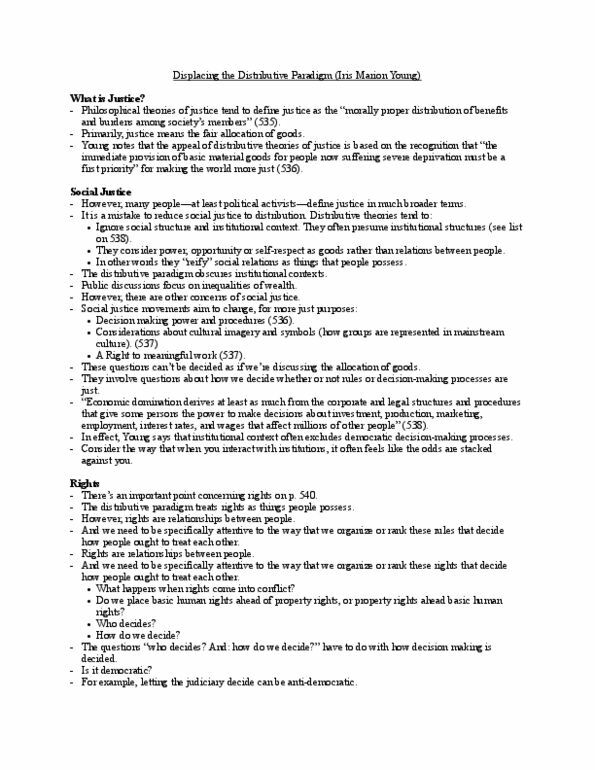 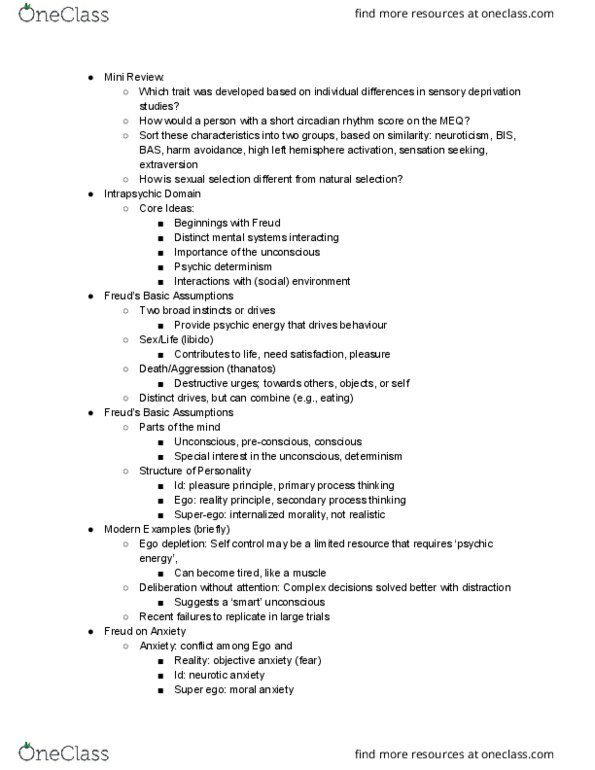 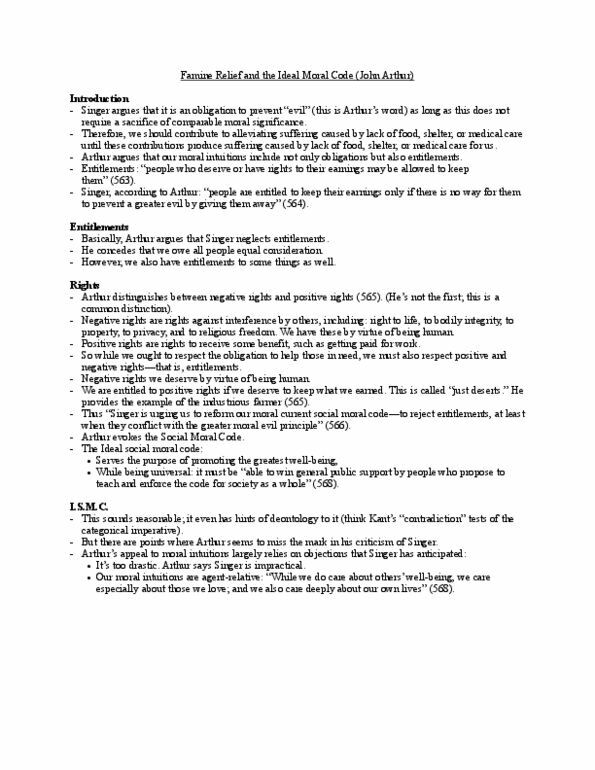 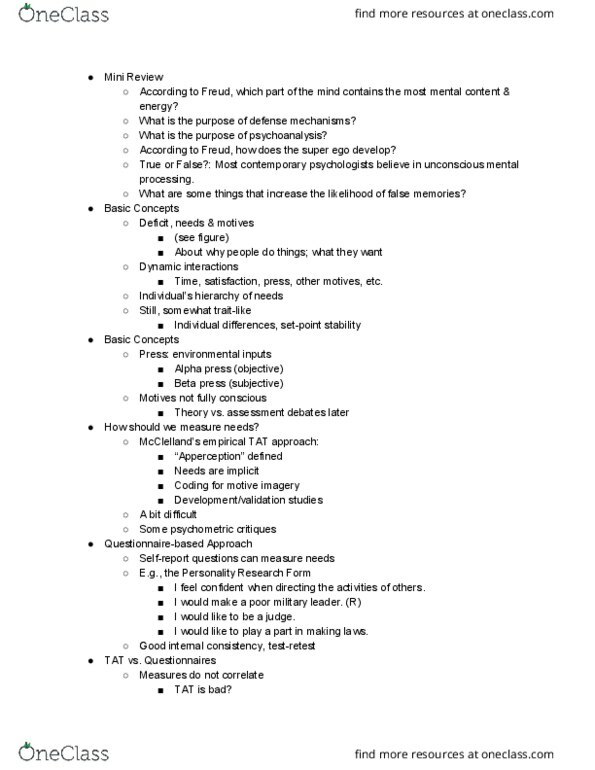 [ENGL 2011] - Final Exam Guide - Ultimate 98 pages long Study Guide! 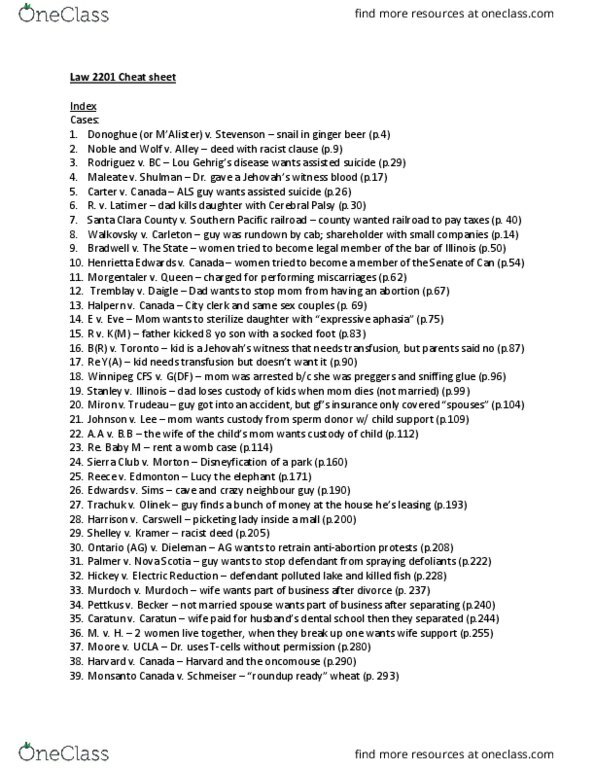 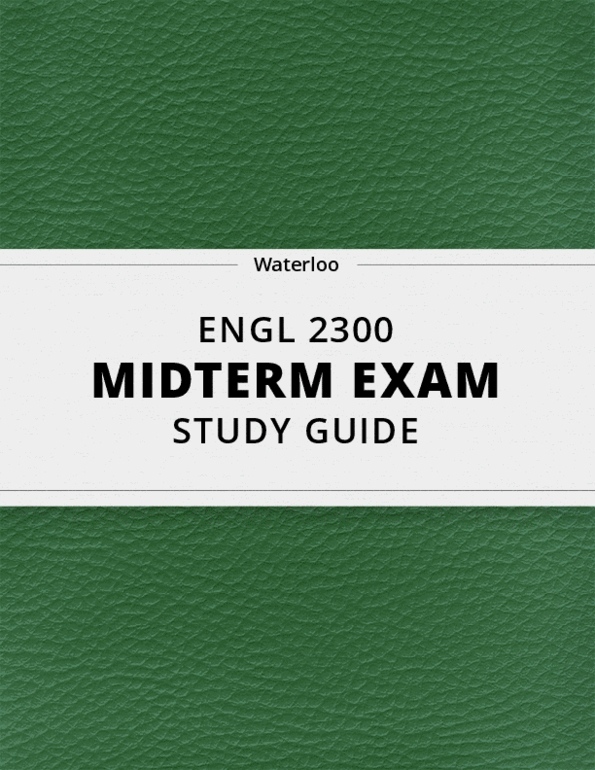 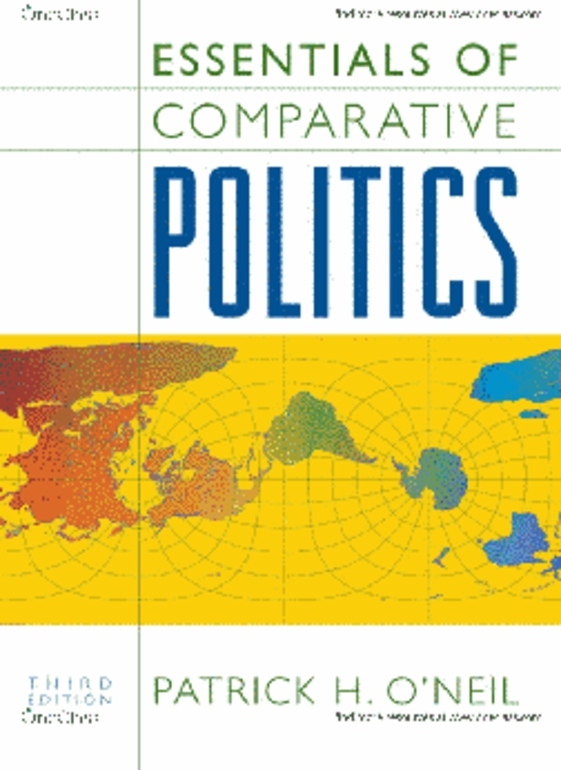 [ENGL 2201] - Final Exam Guide - Ultimate 48 pages long Study Guide! 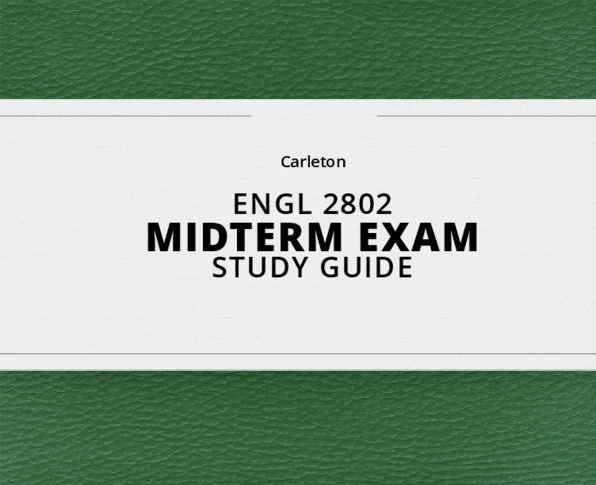 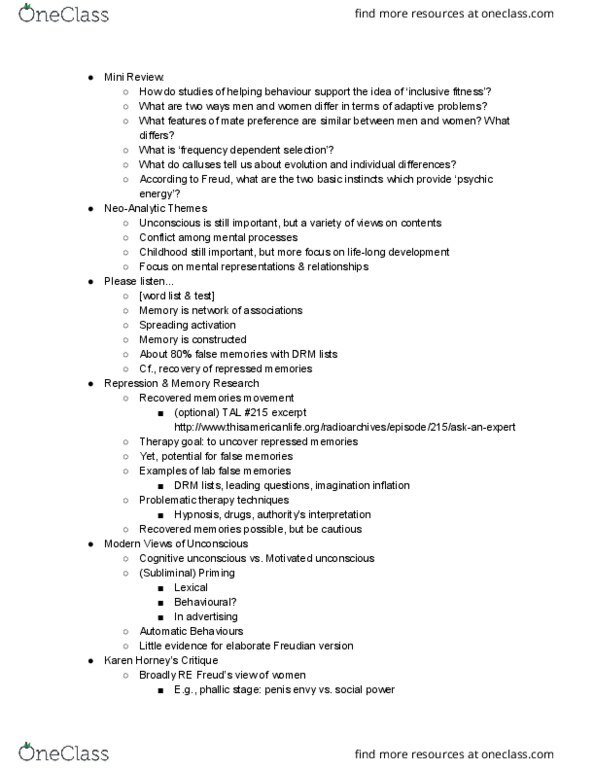 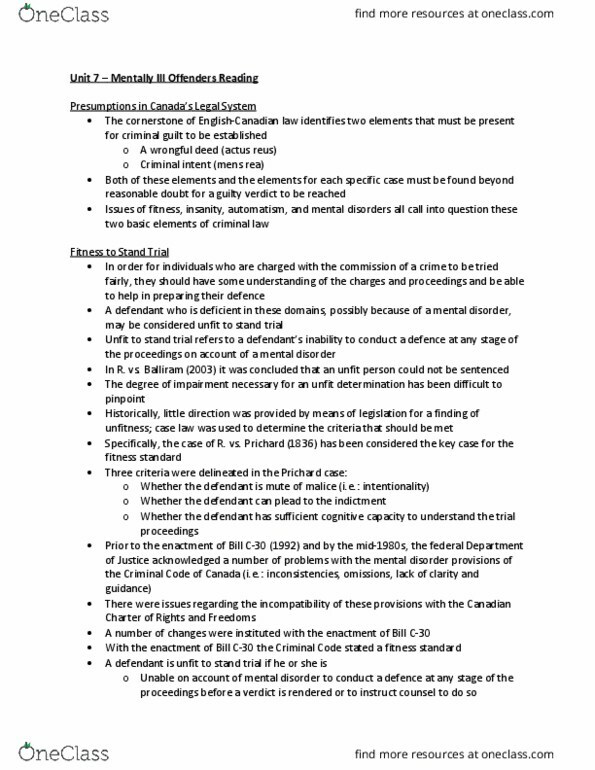 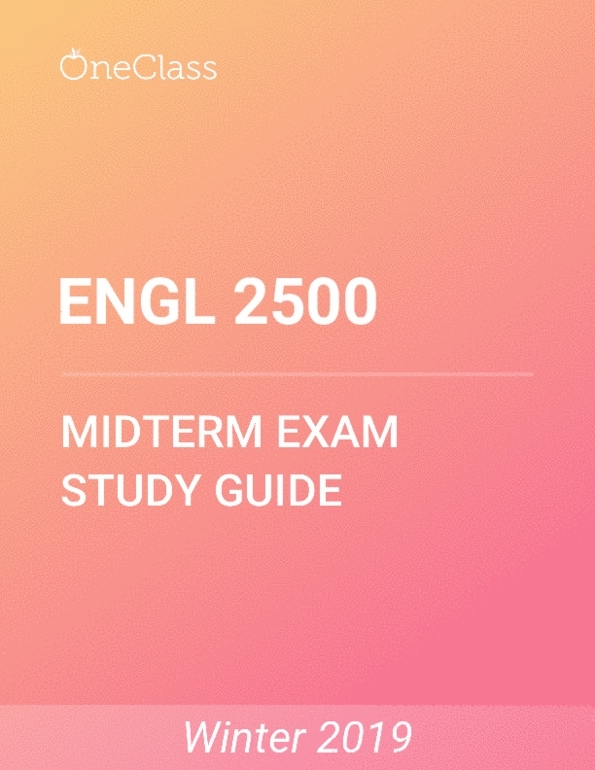 [ENGL 1500] - Final Exam Guide - Ultimate 23 pages long Study Guide! 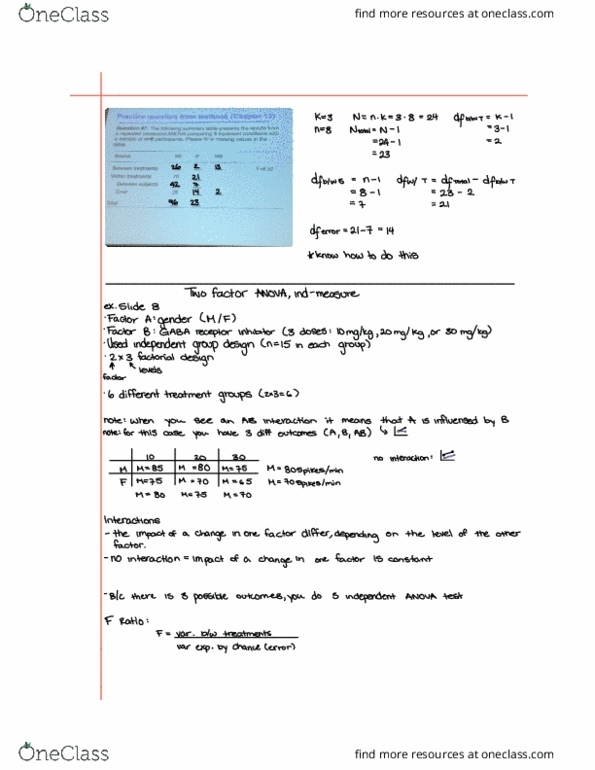 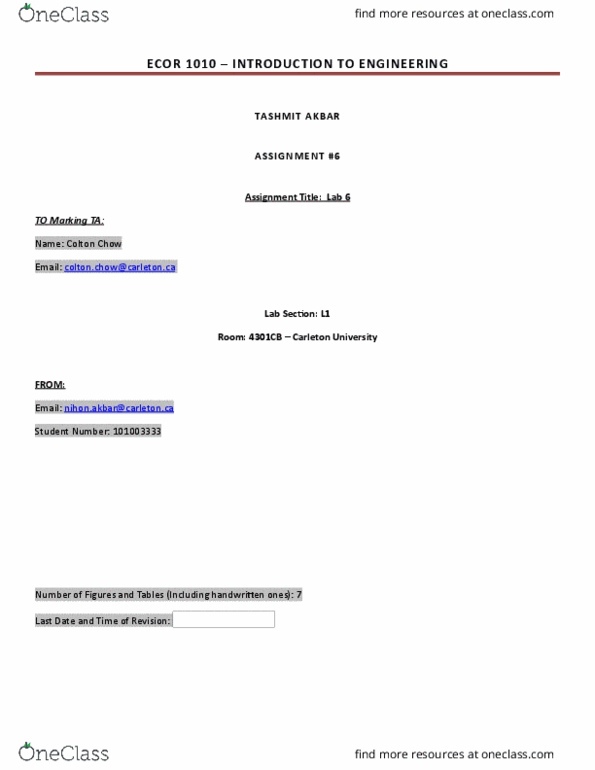 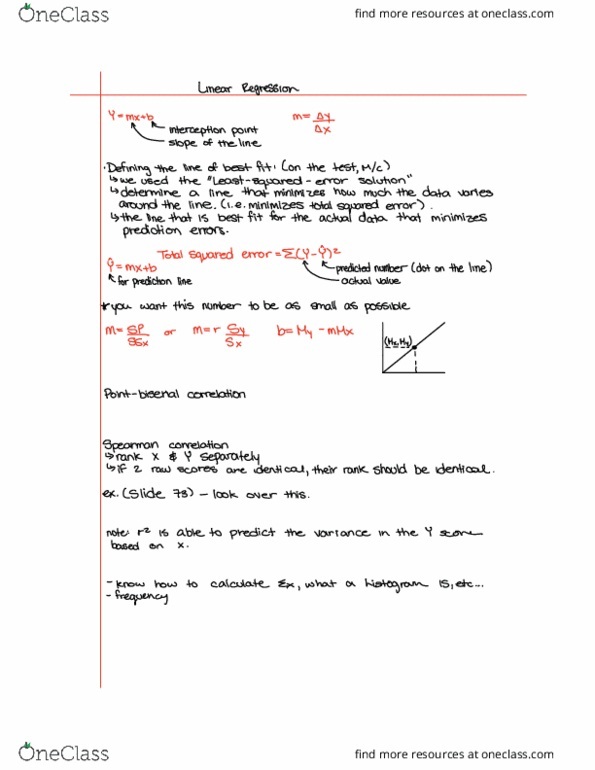 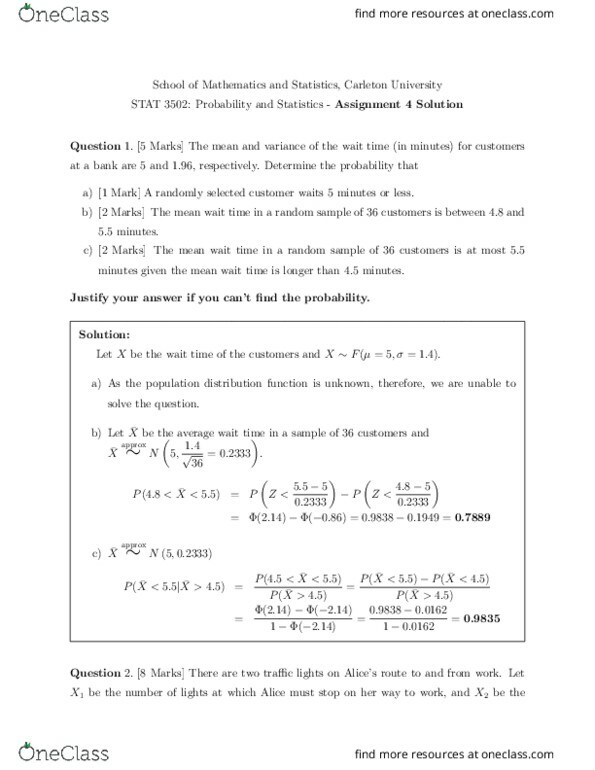 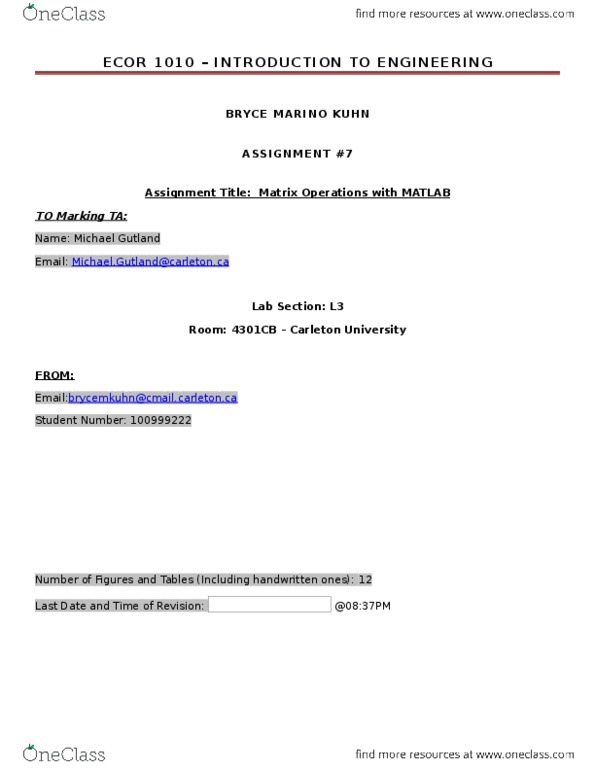 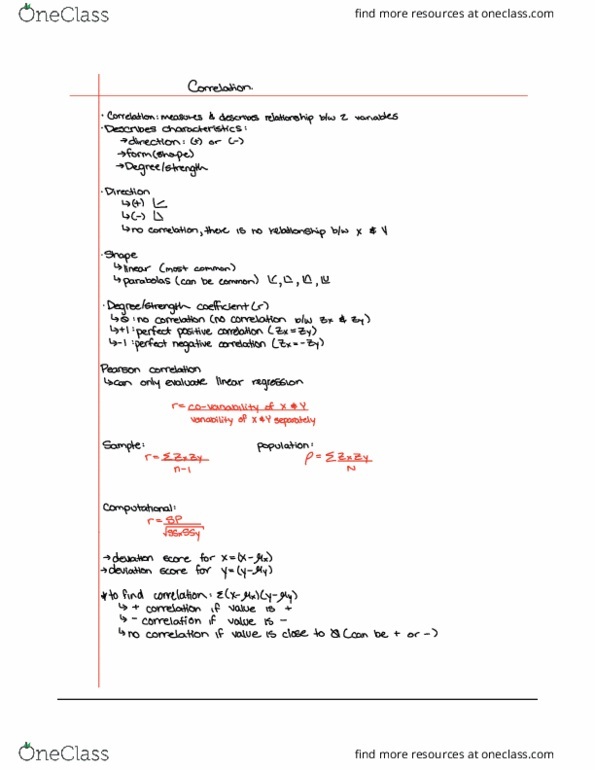 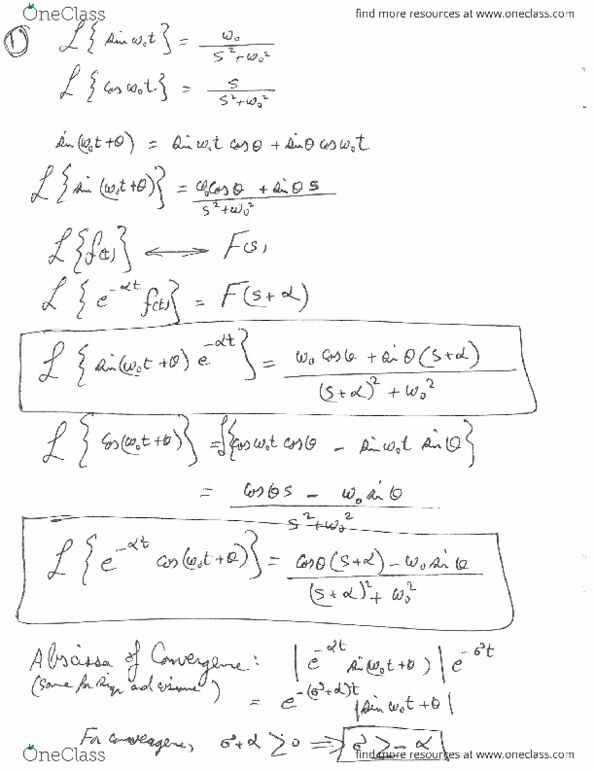 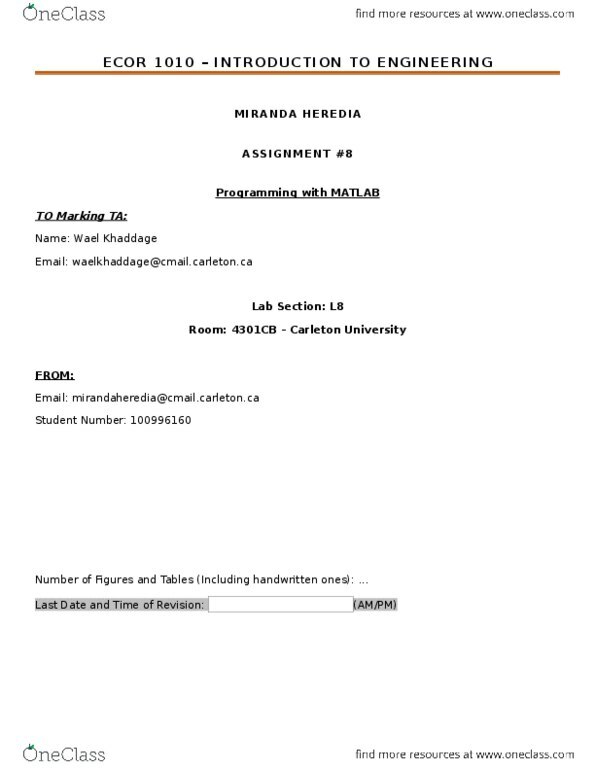 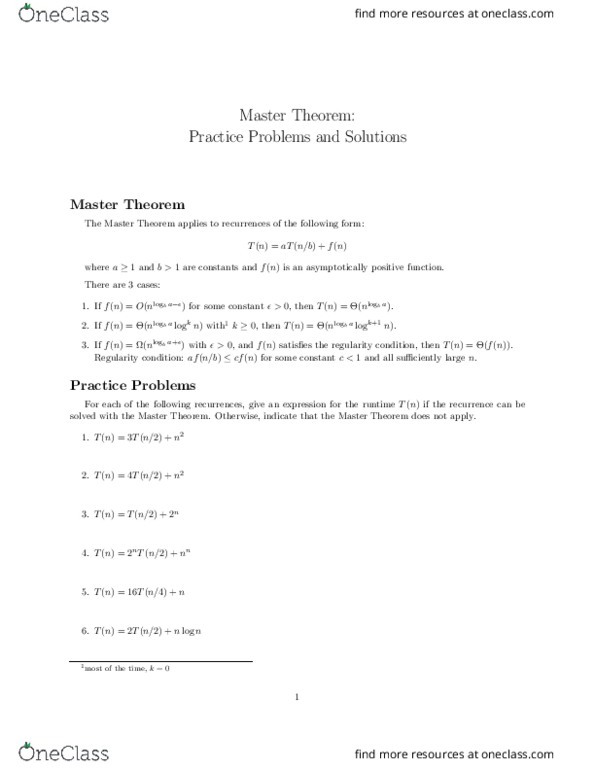 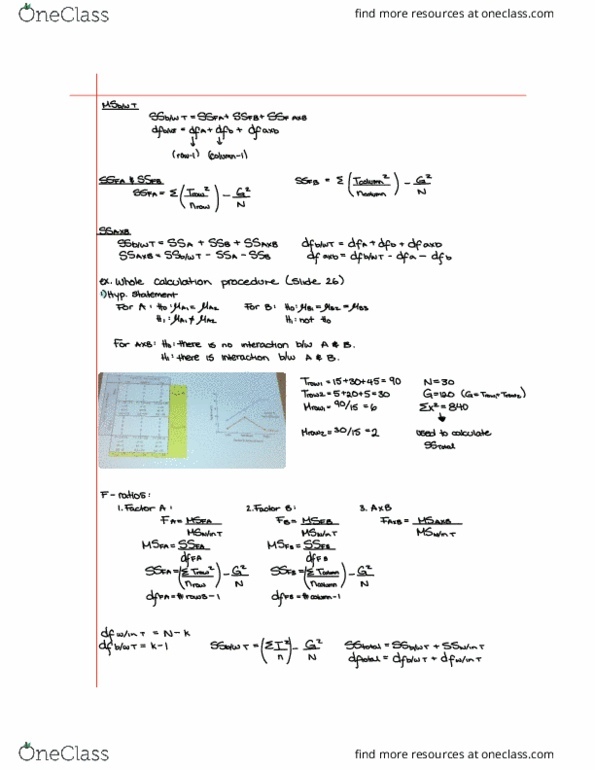 Stat 3502: probability and statistics - assignment 3. 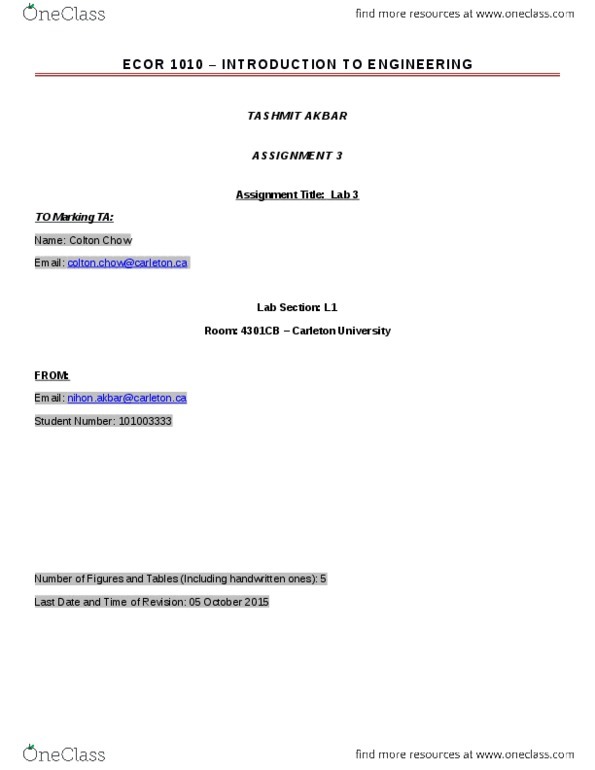 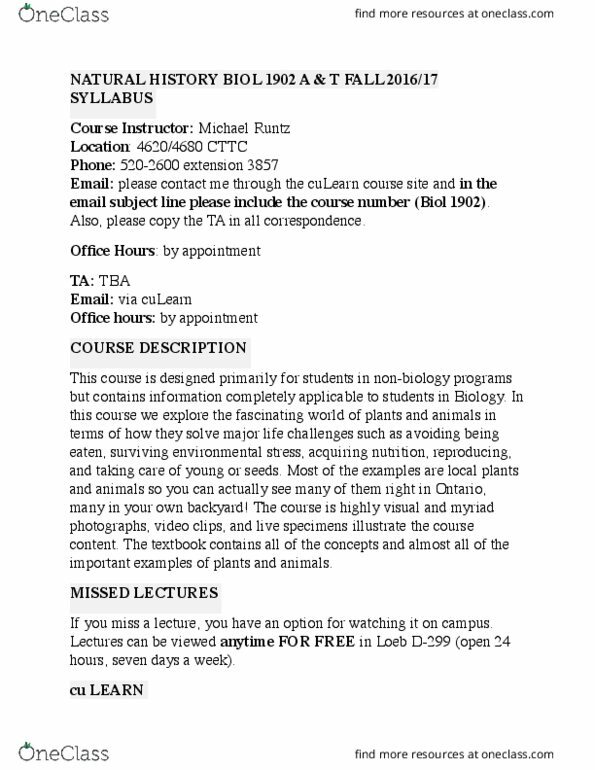 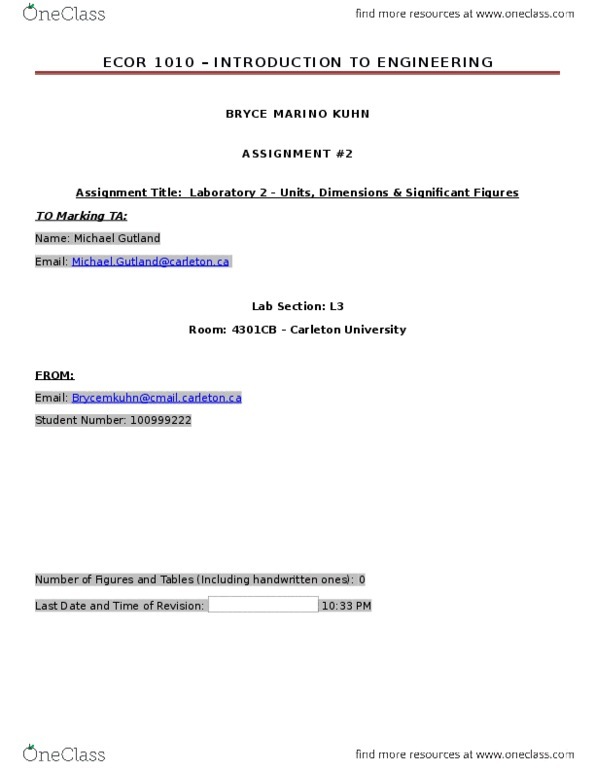 Assignments are to be handed in prior to the beginning of tutorial on the due dates listed above.